We were delighted to receive both the National and European awards again this year for our European Studies ETwinning projects. These projects were in collaboration with various other countries around Europe through our online platform and also through video calls on our interactive whiteboard. The students thoroughly enjoyed these projects such as creating emagizines, radio bulletins and even poetry. 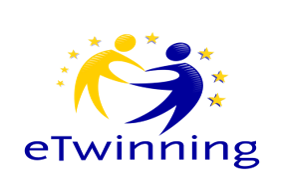 ETwinning creates an awareness of the importance of Europe to us but also making our students aware that by working together we can make a change. The students have been doing such outstanding work that our National Support Service, Léargas sent a film crew in to our school to capture some of the great work taking place in European Studies class. 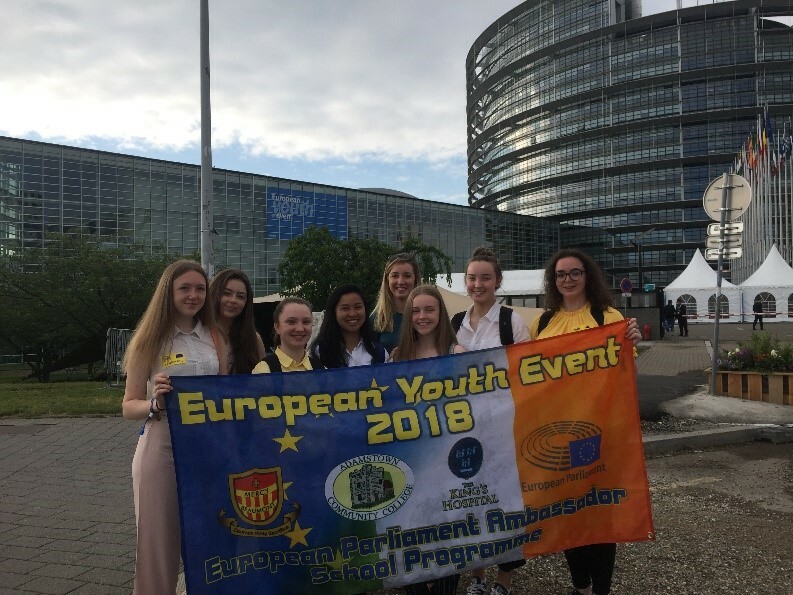 On the 29th May 2018, 7 students from this school got the opportunity to travelled to Strasbourg, France with Ms. Sweeney to attend the European Youth Event 2018. Two other school from Ireland also travelled joined us for this event, Adamstown Community College and King’s Hospital College. The European Youth Event is an event initiated by the European Parliament. It was set up in 2014 and their aims are to activate citizenship among the young people of Europe. The event took place over two days, the 1st and 2nd June. 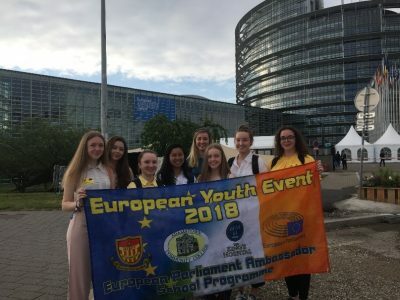 When some students took an interest in attending this event in France Ms Sweeney decided to apply for the European Parliament and received funding for the trip. We were also invited to attend another event held by the European Parliament, known as Euroscola which was running on the same weekend. Euroscola shows young people the perspective of an MEP by bringing 600 students into the European Parliament for the day to discuss relevant topics such as immigration, Global Warming etc. We were divided into groups to work under different topics then had come together in the European Parliament to present our ideas in front of all the other groups, our motion was then voted on by everyone. During this event we learned a lot about what each MEP’s roles is and the work that is put in to making a decision in the European Parliament. Throughout the week we were lucky enough to have the opportunity to participate in various activities in the city. On the first day of our trip went to Europa Park, which is a huge theme park located in Rust. We also went sightseeing around the city, visiting the Cathedral located in the middle of Strasbourg city. We also took a boat tour around the city which informed us the history behind the city of Strasbourg. Overall it was an excellent experience and has made me more aware of what Europe means to me.